Professional On-Site Accounting Services for Washington and Union, Missouri areas. 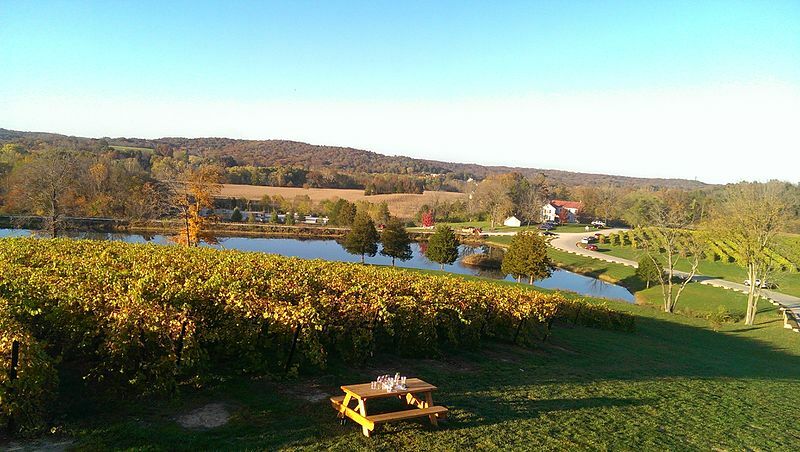 Here in beautiful Franklin County, we are fortunate to experience the beauty of the Missouri Rhineland and the Hermann American Viticultural Area on both sides of the Missouri River, as well as the majesty of the Ozarks. 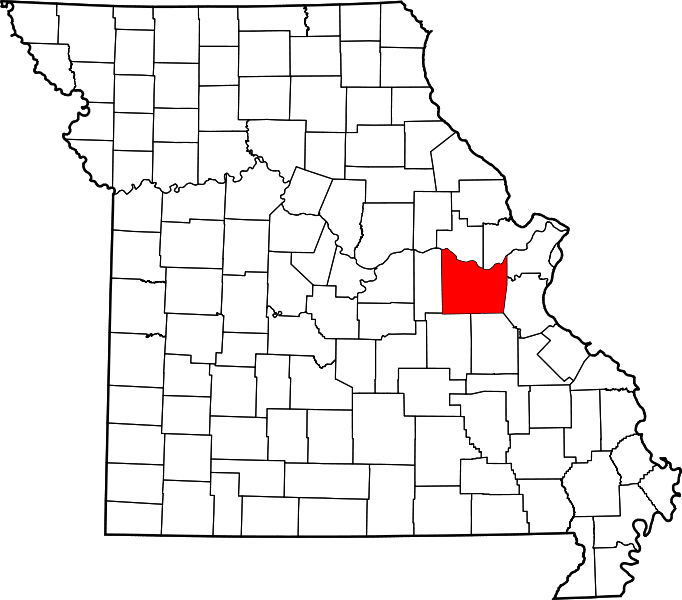 The wealth of the vineyards and the sheer variety in terrain provided by the Ozarks contrasts with the ever-growing sprawl of the St. Louis, Washington, and Union areas. 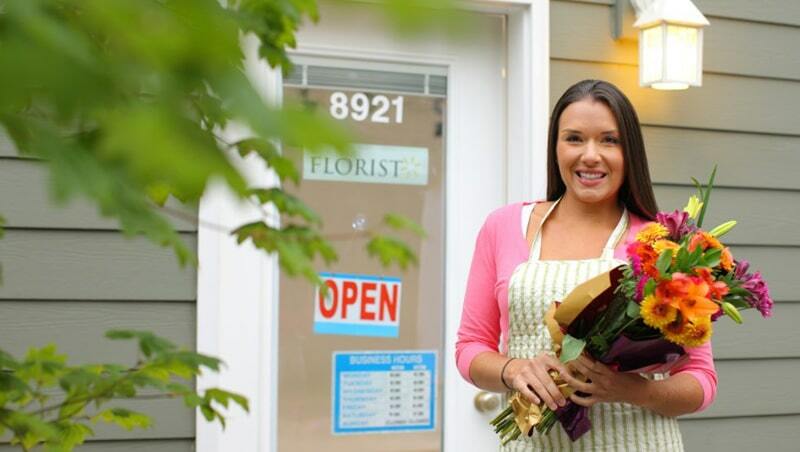 Both features of the Franklin County landscape are reflected in our local business culture. Your Franklin County business is successful because, like our county’s founders, you’ve worked tirelessly to make it that way. Whether you’re known for excellent customer service, prompt delivery of products, or dedicated staff providing a crucial service to Franklin County residents, you deserve an accountant that understands your needs. As your premiere Franklin County accounting firm, Pooley Accounting Services vows to take each and every consideration for your business’s bottom line that you would, yourself. Offering service to the beautiful cities of Washington and Union, Pooley’s broad range of services can help your business run more smoothly, track your day-to-day assets, and account for your expenses, all while providing you with peace of mind. It’s no secret that the recent growth of both Washington and Union, as well as Franklin County as a whole, has led to a number of new businesses gracing our city blocks. Certainly, Franklin County’s inclusion into the St. Louis metropolitan area has enhanced this growth. However, we at Pooley Accounting Services are keenly aware that every business in historic Franklin County has its own unique needs, and we have the accounting solutions to address each. Our expert bookkeeping staff can travel to your location and oversee the ins and outs of your business’s finances while you and your employees apply focus where it needs to be – on the needs of your clients. Spend your valuable time handling your clients’ needs and the day-to-day aspects of your business. 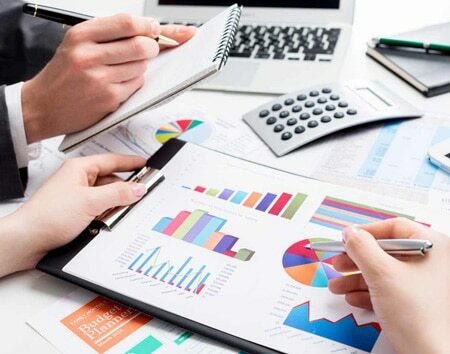 You can rest assured Pooley Accounting Services’ bookkeeping service is accurately tracking your daily expenditures, income, and the host of other figures you just don’t have time to track. Alternatively, you may not have a need for comprehensive bookkeeping services. If you already do your own general bookkeeping, you may wish to have a trained professional oversee your results. Pooley Accounting Services can provide any level of bookkeeping services you desire, to meet your unique needs. Perhaps you desire access to an accountant at the touch of a keyboard. Pooley Accounting’s remote bookkeeping services provide comprehensive bookkeeping with minimal disruption to the everyday business of your office. You decide what level of services you require, and we’ll set to work managing your business’s finances in a secure, online setting. 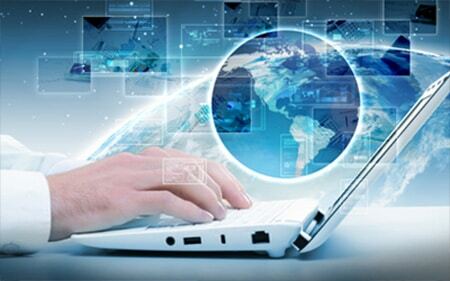 If necessary, you can combine remote and on-site services for a fully customized solution. If you’d rather handle your business’s accounting needs yourself, Pooley Accounting Services can still provide you with the services you need. Consider our foundational Quickbooks software training to ensure you have the skills necessary to set your company up for success. Additional, advanced training is also available as you become more comfortable with Quickbooks’ more complex features and identifying potential issues. Our training professionals can meet at your home or business in the Washington and Union areas. It’s up to you which level of training is necessary for you. 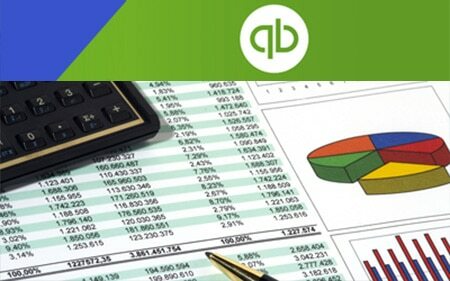 Consider combining Quickbooks training with supplemental bookkeeping services for a full-fledged accounting solution for your business. Perhaps you’ve noticed a bookkeeping issue with your Franklin County business, and aren’t sure where to begin to address it. Our experience with finding and rectifying errors, inaccuracies, or other internal accounting issues is unmatched. We offer full-service solutions after your consultation or can provide you with advice regarding how to address the situation yourself. If you aren’t sure about the financial health of your business, or are wanting to dig your business out of a rut, consider a free consultation. We will use our assessment of your business’s financial standing to produce a customized plan for ensuring you fall within industry regulations. Our financial experts can come to your home or office, or you can visit us at our offices. Either way, a free consultation can help you clarify what services you may be looking for, and compare them to the services we offer so that you leave with a clear snapshot of just how Pooley Accounting Services can help you.